The ATF 2019 will last until January 18 under the theme of “ASEAN – The Power of One”, featuring the general orientation of countries in ASEAN cooperation in general, towards an ASEAN region with “One vision, One Identity, One Community”. The content of the topic expresses the significance of the strength and beauty of the 10 countries in the ATF, as well as showing the uniqueness of each individual in the common community, aimed at the goal of prosperity and sustainability. 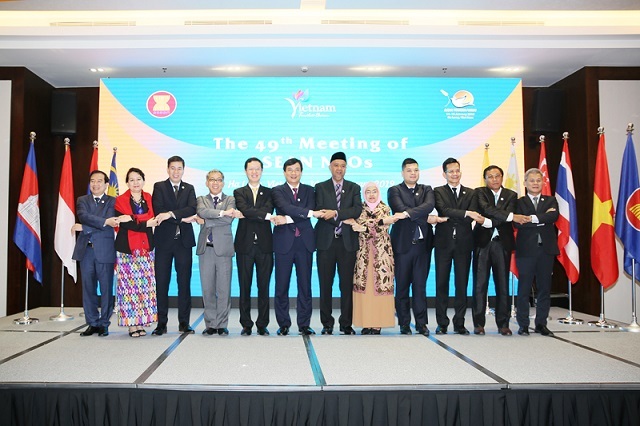 The successful hosting and organisation ATF 2019 will contribute to the effectiveness of ASEAN regional tourism cooperation, closely linking Vietnamese tourism to ASEAN. This is also an opportunity to enhance the position and image of Vietnam’s tourism, introducing highlights and typical tourism products of Vietnam in general and Quang Ninh in particular, especially sea resorts, MICE tourism and food tourism.